Sure, women get a bad rap for returning any gift they get. Think, Rachel Green’s notorious Christmas returns. But maybe women just keep getting really bad gifts. So in the interest of discontinuing the cycle of “Buy for her, return. Buy for her, return,” we’ve rounded up 7 birthday gifts she will actually like! Birthday gifts for her no longer needs be a permanent phrase in your search history—we’ve got everything you need right here. From beauty accessories, to techie gadgets, you can rest assured you won’t need a gift receipt. 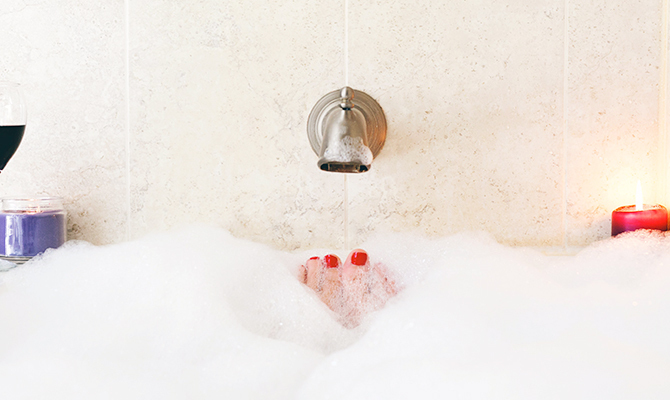 Help her relax with a nice, warm bubble bath and these Floating Rose Bath Lights. Nothing says “happy birthday” to a woman like a gift that allows her to relax. She’ll love her new bath-time ambiance created by the warm glow of the floating lights, without the hassle of having real candles. Simply plop them into the water, and they light up! Is she always snapping pictures, no matter where you go? Does she have selfies for days just from a stroll down Main Street? 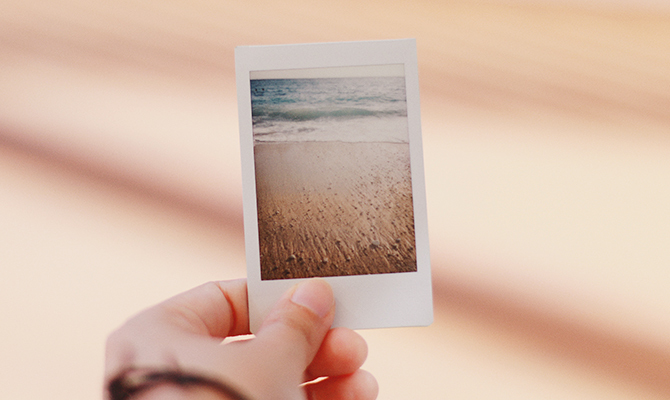 Mix it up with the super-trendy Instax camera from Fujifilm. The nostalgia of an old Polaroid combined with instant satisfaction makes the Instax the perfect gift for any woman on her birthday. There’s nothing more frustrating than when you’re hand-washing a wine glass, it barely bumps the side of the sink, and then… bam! It shatters! Surprise her with the perfect birthday gift this year, a bottle of wine and Bendiware Wine Glasses. They come is sets of 2, 4, 5 or even ten! So she can share with her friends, you (if you’re lucky), or just line up her refills in advance. They’re also perfect for poolside drinks where glassware isn’t allowed. What goes hand-in-hand with a wine glass? Yup. You guessed it. Leggings. Just as much as women like a practical gift, they like a comfy one, and you can accomplish both with a pair (or 2) of Fabletic leggings! These stylish, high-quality, and active-life-inspired leggings are the brainchild of actress Kate Hudson. Launched in 2013, Fabletics changed the way that athleisure wear is viewed. The woman you’re shopping for would love nothing more than to throw on a pair of these and watch a chick flick, hit the gym, or run errands. That’s how versatile these leggings are, and we can’t get enough of them! If you can’t tell… pampering gifts are a common theme here. One problem with buying her some home spa accessories is that they take up space. Remember the hot paraffin wax hand-spa phase of the early 2000’s? Yeah… guess where those are now. That’s right. A hall closet or the local Goodwill. Relaxology solves this dilemma with their inflatable foot spa pamper pack! 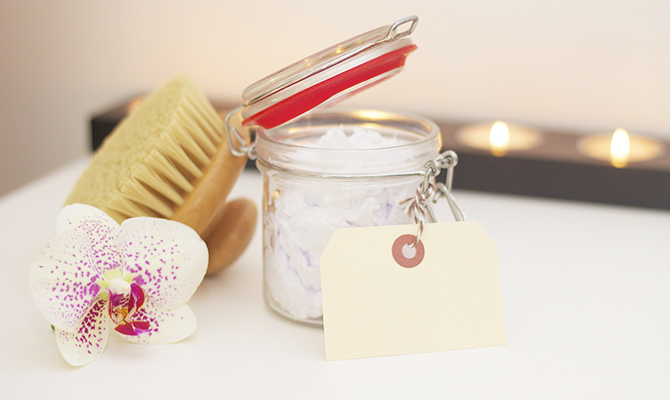 No more wasted space storing the pampering products when not in use. Help her ease away the hustle and bustle of everyday life with the included foot roller, bath salts, peppermint gel, exfoliating sponge, and more. Want to wow her, but you can’t be there in person? 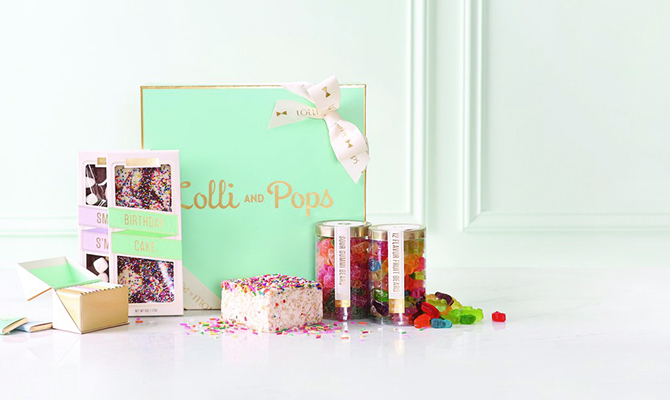 Try a pre-made gift box filled with birthday themed treats from Lolli & Pops! You can’t go wrong with birthday cake bars, chocolate, sprinkles, gummy bears, and s’mores bars! She can indulge in the yummy goodness that you sent her on her special day, and save some for later. Each time she goes to grab a gummy, you can bet she’ll be thinking of you and the thoughtful gift you sent. 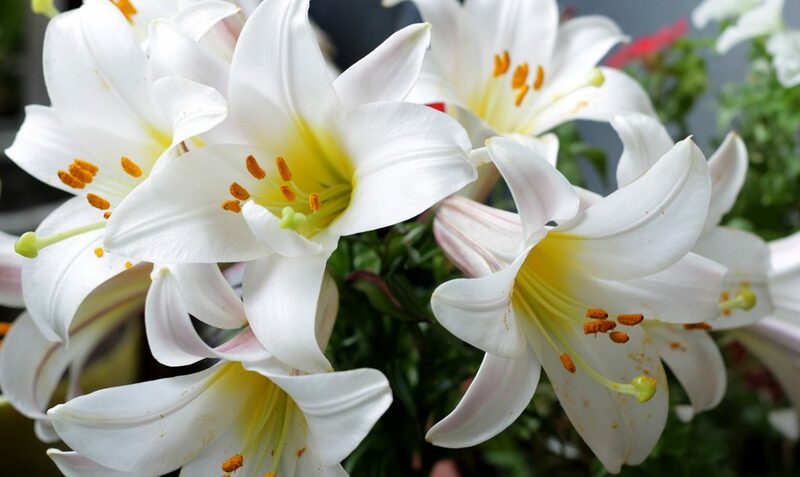 Flowers are always a great gift. But isn’t she worth more than a grocery-store bouquet? 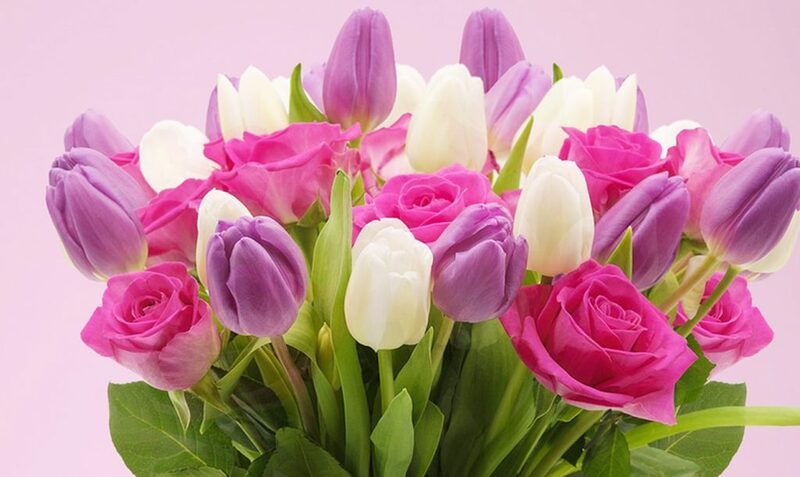 Have a flower arrangement made just for her with the help of Lovingly! 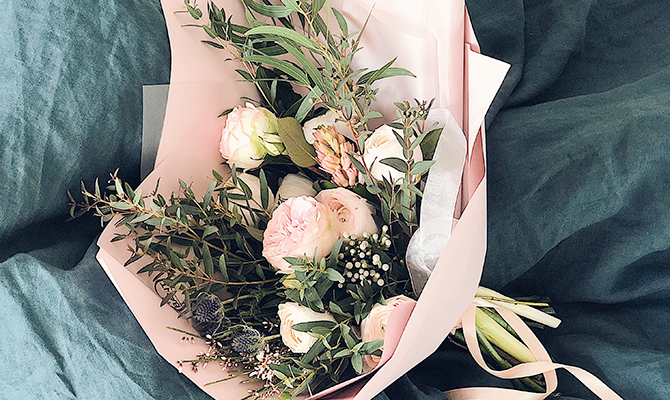 With Lovingly, you get the same experience that you would when going to a flower shop—without leaving the comfort and convenience of your computer, phone, or tablet. 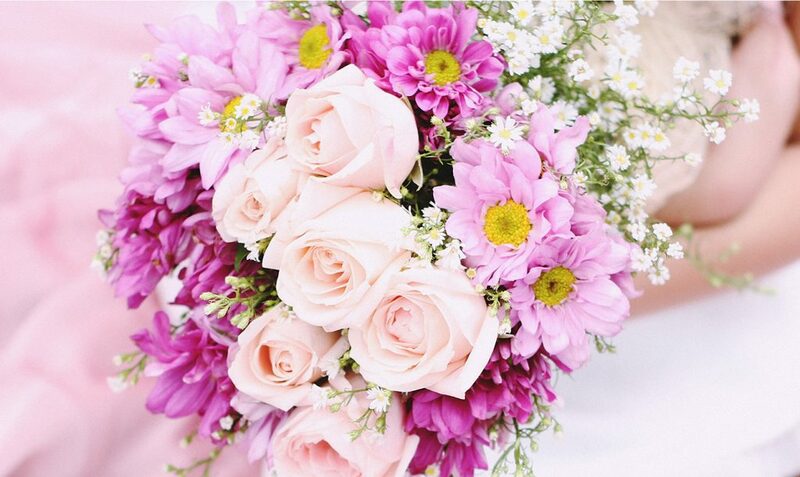 Simply answer the questions about who you’re buying for, the occasion, and how you’d like them to feel when receiving the bouquet, and a local florist does the rest! She’ll be over the moon from the thought and care put into her one-of-a-kind birthday arrangement. These gifts are sure to put a smile on her face, and keep her out of the return lines. For more gifting ideas, visit Unwrapped!